U Mobile unveiled a very competitive postpaid plan this week by offering unlimited local calls to all networks on top of its 7GB data offering. The plan, now named as HERO Postpaid P70, will definitely give other telcos a run for their money. 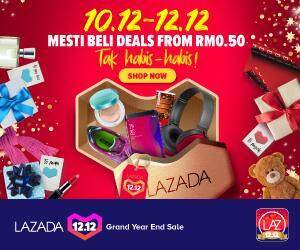 U Mobile’s HERO Postpaid P70 is available from today till 31st December 2015 with U Mobile extending their free Extra Internet promotion until 31 December 2015 as well. 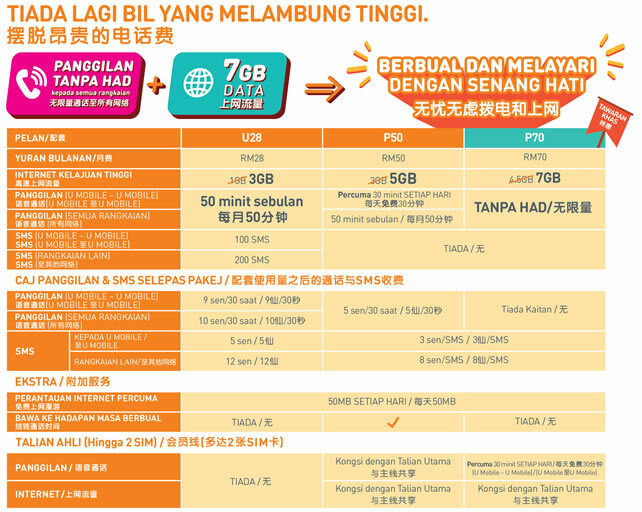 The plan would see consumers paying RM 28 for 3GB of high speed mobile Internet, free calls, and more other value added services.